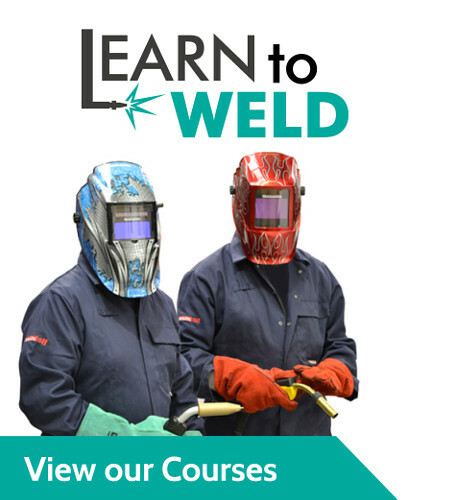 Your trusted provider of welding products, welder training and fume-extraction equipment. Search, find, select and buy from over 3,000 MRO and professional products. Save time and money with our online store. Solid and cored wires for semi-automated and robotic applications; plus a full family of welding electrodes, rods and fluxes. We have the alloy for your target weld. 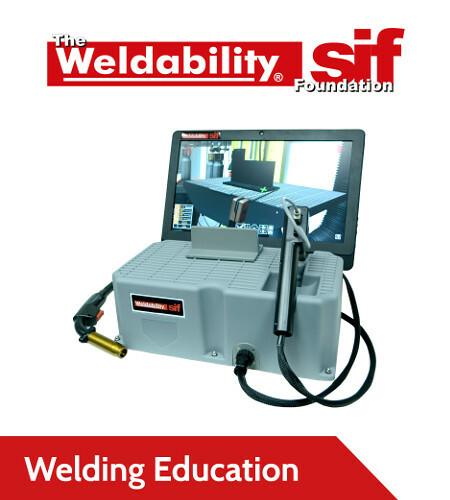 From welding machines, consumables and accessories to training and certification services, Weldability Sif have everything you need. 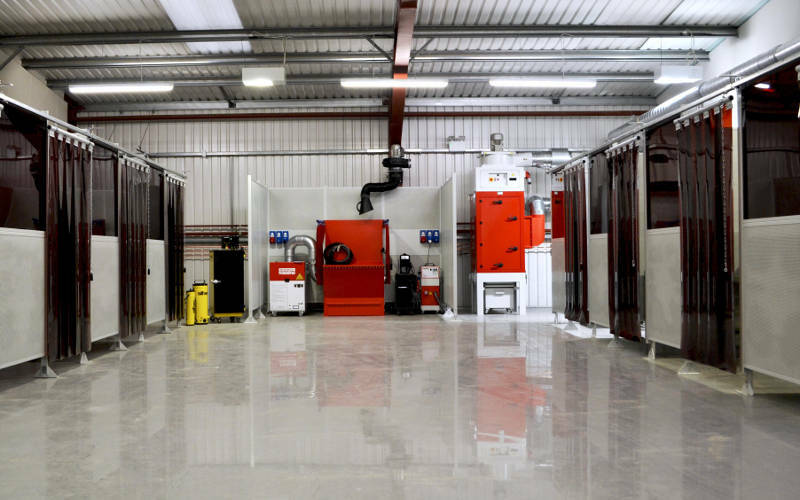 Fast, reliable product delivery, dedicated customer service, unrivalled knowledge and technical support, and a fully-equipped modern training centre. Try us today. 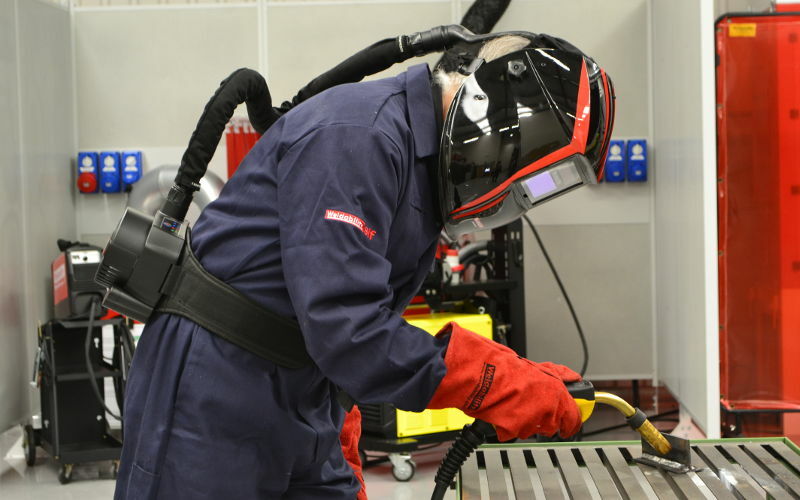 Beyond welding products, we provide fume and dust extraction solutions, workplace environment monitoring, annual equipment validation and testing services. For over 90 years, Sif has been trusted by welders and brazers for quality wires, fluxes and equipment. 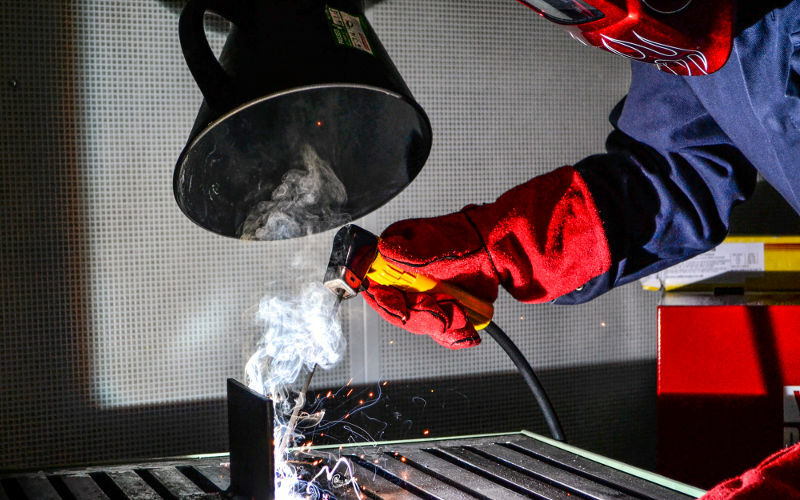 The vast Weldability range of welding, cutting and safety products has a solution for every joining application. From air-fed welding helmets, torches and regulators, to brazing rods, cored wires and industrial inverter welding machines, we are the professional welders' one-stop shop, for same-day dispatch and reliable, fast delivery. 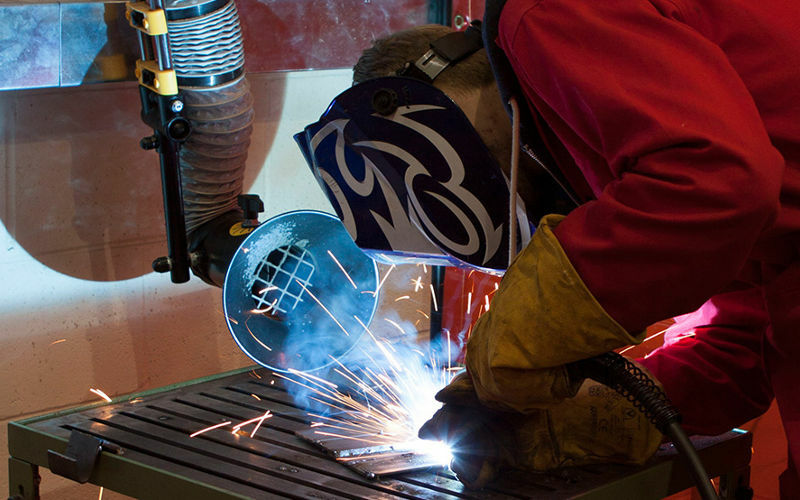 From air-fed welding helmets, torches and regulators, to brazing rods, cored wires and welding machines, we are the professional welders' one-stop shop, for same-day dispatch and reliable, fast delivery. 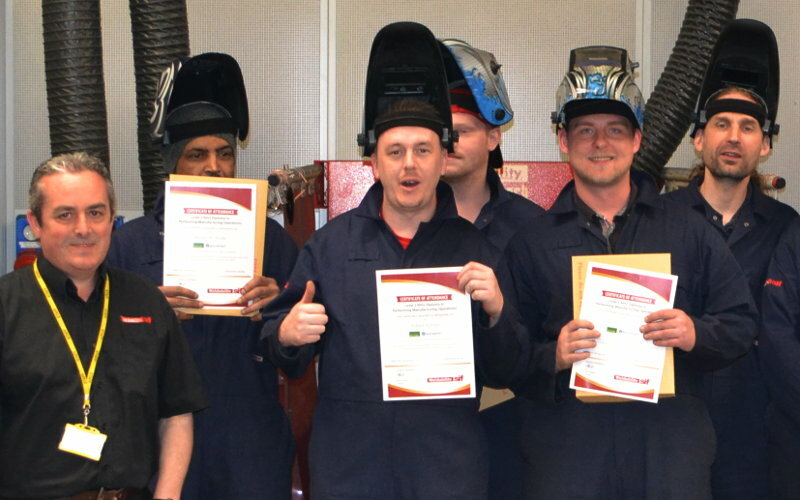 Are you looking for a flexible, professional training and testing centre for welding skills? 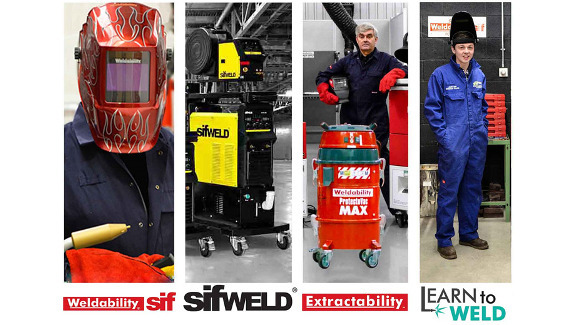 As a provider of EAL vocational courses, Weldability Sif delivers a program of short, block-release or modular workshops on MIG, TIG, MMA and Gas welding processes, plus WPS welder-Coding and qualification, through to Level 4 Welding Coordinator courses, in our Technology and Training Centre near London, UK, and nationally. Fume and dust exposure from industrial applications presents health risks that must be managed and reduced. 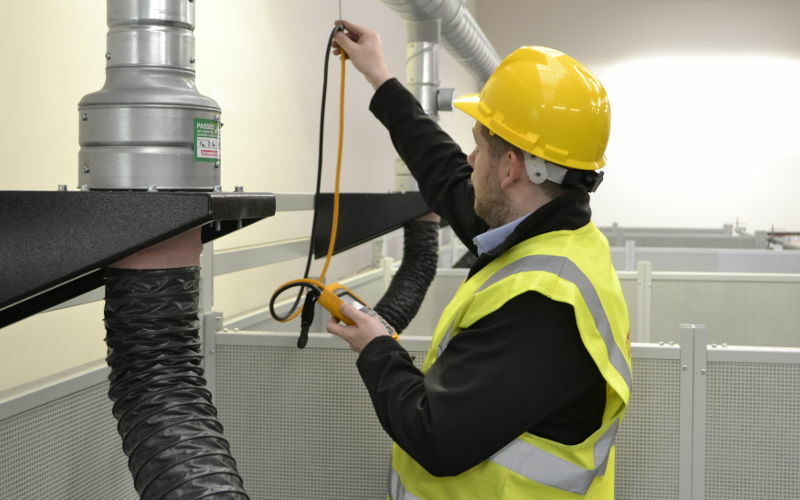 Our Extractability division provides specialist fume-control solutions with a full range of mobile, at-source, or fixed/ducted filtering systems, extraction arms and vent-to-atmosphere fans. The Extractability team also carry out on-site testing and certification and offer Workplace Monitoring solutions for your peace of mind. 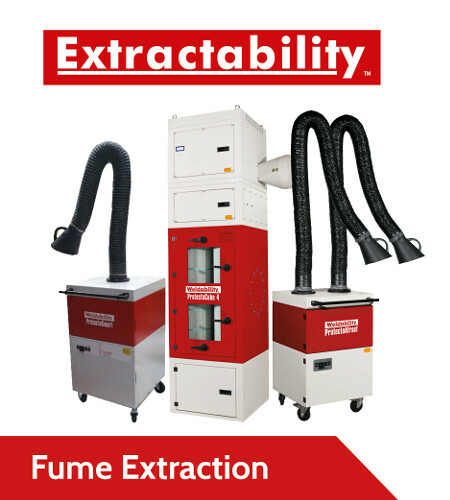 Our Extractability division provides specialist fume-control solutions with a full range of mobile, at-source, or fixed/ducted filtering systems, extraction arms and vent-to-atmosphere fans. Professional Quality MMA Arc Welder, Digital Control, Switchable Lift Tig feature. Exceptional Welding performance of all types of Welding Electrodes including Cellulosic. 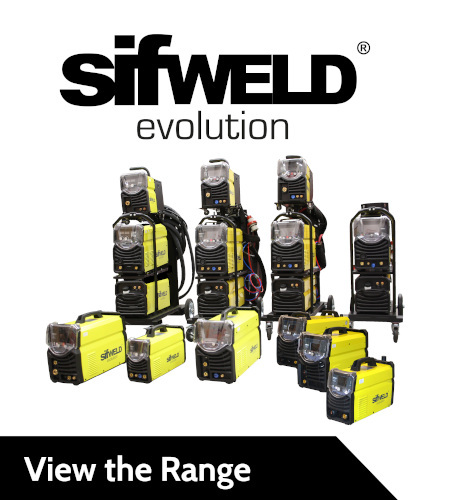 This SifWeld ST180 PRO welding machine adopts the latest pulse width modulation (PWM) technology and insulated gate bipolar transistor (IGBT) inverter technology whilst being portable, small in size, light weight, and with low consumption. The machine has excellent performance in MMA and TIG mode. In MMA mode the following can be controlled: arc starting current arc force and the welding current parameters also can be adjusted separately, the welding mode can select by “welding mode selective switch” the welding parameters can be adjusted by the “selection knob”. This machine has an intelligence protection function inside, such as over-voltage, low-voltage, over-current, low-current. When the machine shows any failures, the alarm pilot light in the front panel will light, it will cut the output current and play the role of self-protection and prolong the service life. Both MMA and TIG mode both display excellent arc characteristics. 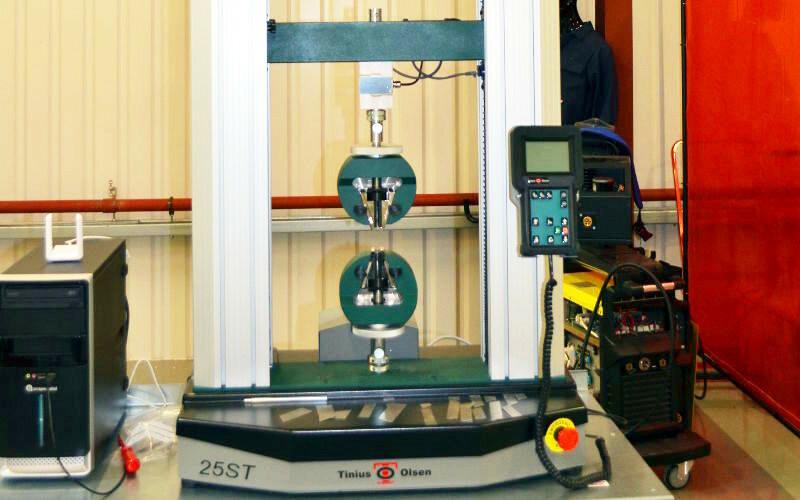 This welding machine is suitable for all position welding of a wide range of materials including aluminium, stainless steel, carbon steel, alloyed steel, titanium and is ideal for pipework, tool die/mould repair, petrochemical, architectural, car repair, bicycle, handicraft and general fabriction. A digital thermometer with laser targeting and temperature detection via infrared, operated via trigger control. Ideal for preheating, interpass temperature measurement and controlled-cooling tasks. Can be used on practically all solid surfaces and is battery-operated, with an LCD screen.